Why Would You Want to Live in Anamoose? I could go on and on, but I think you get the idea that I am proud of our community. But if you have any ideas on how we can improve just let me know. We are always looking for good ideas. 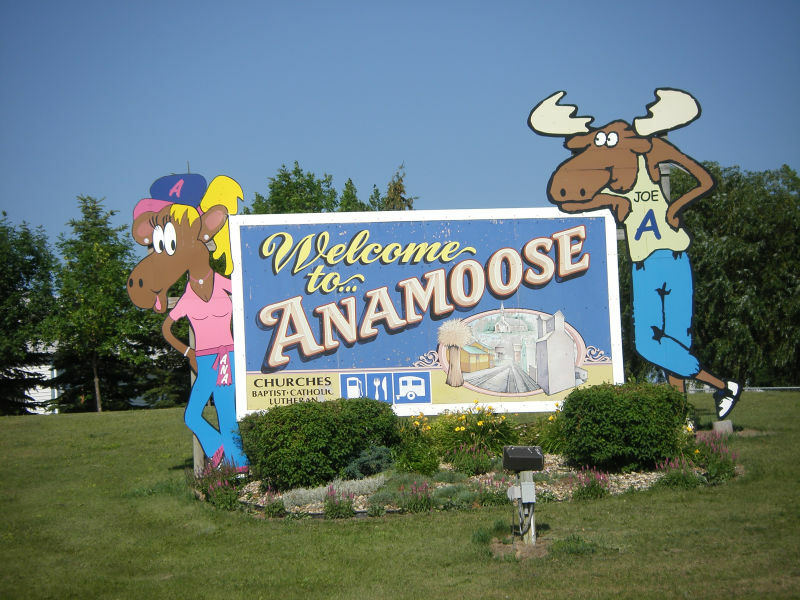 3 Responses to Why Would You Want to Live in Anamoose? It would have been nice had you included the hardworking people who own operate and work at the businesses in town who try to keep this town alive….I guess i just feel those individuals offer more than some of the other reasons you listed in your article. i am simply trying to say….We have one the biggest elevators in the entire county….the only lumber yard in the entire county – As well as the largest greenhouse. please do not print my comments – just add the fact that we actually have numerous businesses in town (without listing any so you can avoid missing anyone- Thanks Alyce!